Not only was I grateful, to be able to stretch my legs for a few minutes, I also took these photos for my blog! It’s a real tragedy that being so busy, people get nervous, act under stress, forget to be polite, drink and drive, and so on… While on the wheel, remaining calm is so primordial. I did loose about 5 minutes of my time, but I felt so relaxed and happy, that I gained a hundred times more! Do you have any tips for a pleasant and safe drive? Please do share them below. Have a great blast this Saturday, dear Readers, and do remember to drive safely,… always!!! Thanks Joy! 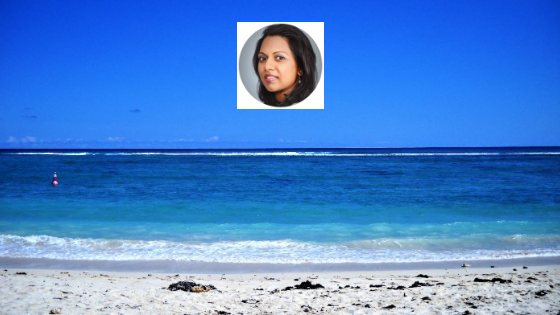 😀 Do visit Mauritius & get in touch for a bloggers’ networking lunch meeting. That was amazing what you did. Everyone is usually in such a rush to get from point A to point B, they never take the time to appreciate everything in between. Beautiful pictures.